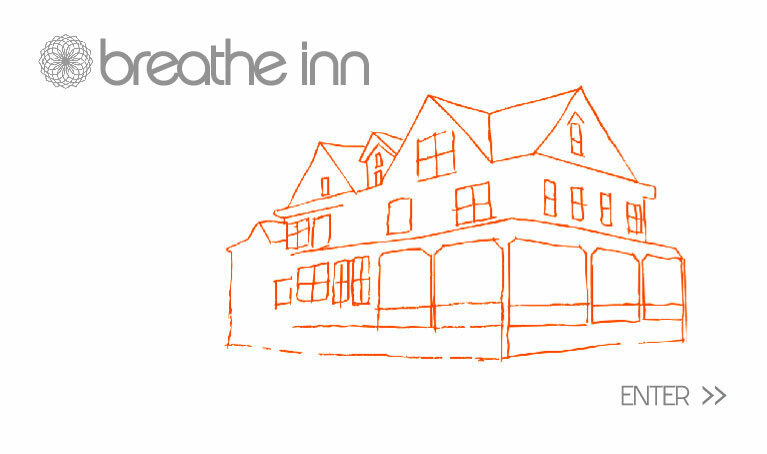 I just read today that Namaste New York, a service that provides custom wellness programs to corporations and individuals (including yoga, pilates, personal training and more) is now offering yoga services over the phone. Sounds odd to me as I maintain a home practice without the use of DVDs or CDs let along a yoga instructor on speaker guiding me through a sequence- but to each their own I suppose! The service isn’t mentioned specifically on their website but they claim to create customized solutions to fit everyone’s needs. So clearly there’s a demand for this service. There was coverage in the NY Daily News by Christina Boyle. Some New Yorkers have found a new way to get their yoga fix when their lives make it impossible to get to a studio. The Indian government is not laughing. It has set up a task force that is cataloging traditional knowledge, including ayurvedic remedies and hundreds of yoga poses, to protect them from being pirated and copyrighted by foreign hucksters. The data will be translated from ancient Sanskrit and Tamil texts, stored digitally, and available in five international languages, so that patent offices in other countries can see that yoga didn’t originate in a San Francisco commune. 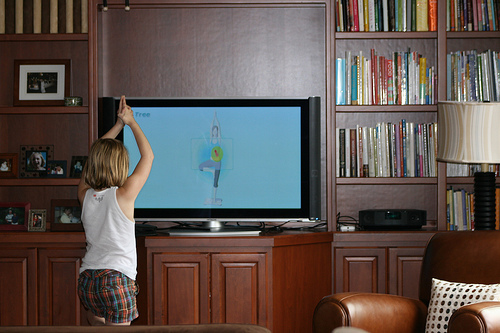 I’ve heard and read a lot of mixed reviews, any Om La La readers want to add their own review of the Wii Fitness Yoga program? I’ve heard about some of its faults and follies around form and function however I think what’s great is that it encourages and guides a home practice- and other thoughts? For those of you who know what I do…this story is priceless. 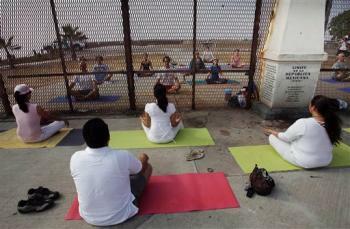 TIJUANA, Mexico (AP) — The rusty fence may divide the beaches of U.S. and Mexico, but it can’t break up a yoga class. A few dozen yoga aficionados rolled out their mats Sunday on both sides of the wall between Tijuana, Mexico, and San Diego. The international group stretched and meditated together before exchanging hugs through the fence bars. The session was organized by the Border Meetup Group, which promotes cross-border understanding by staging social events on the divided beach. The Tijuana beach is a popular destination for families who come to chat through the fence with loved ones on the other side.